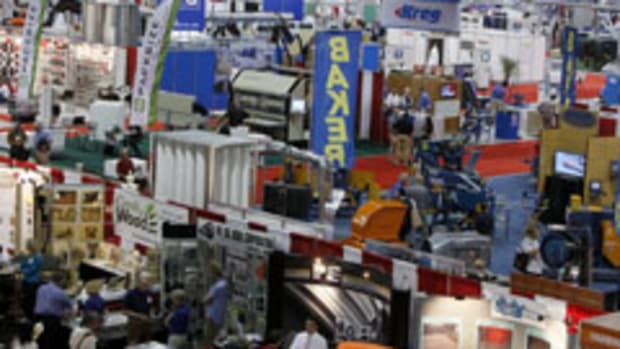 Attendance at IWF 2012 in Atlanta checked in at more than 23,000, including approximately 15,000 registered attendees and 8,000 exhibitors, according to show management. 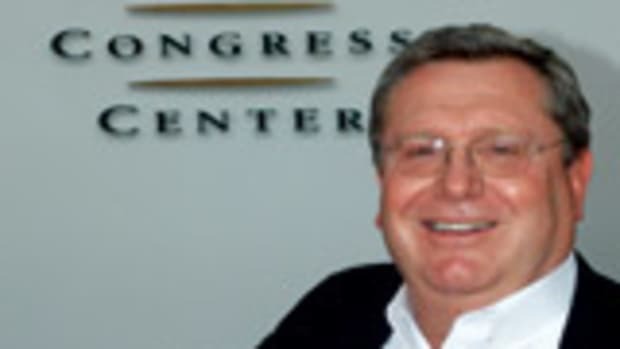 In an interview with Woodshop News, IWF president and CEO Patrick LaFramboise said the trade show’s preregistration was up 40 percent from 2010 and that momentum carried through the Aug. 22-25 show. Show management is currently conducting a post-show survey to gather feedback from exhibitors and attendees.